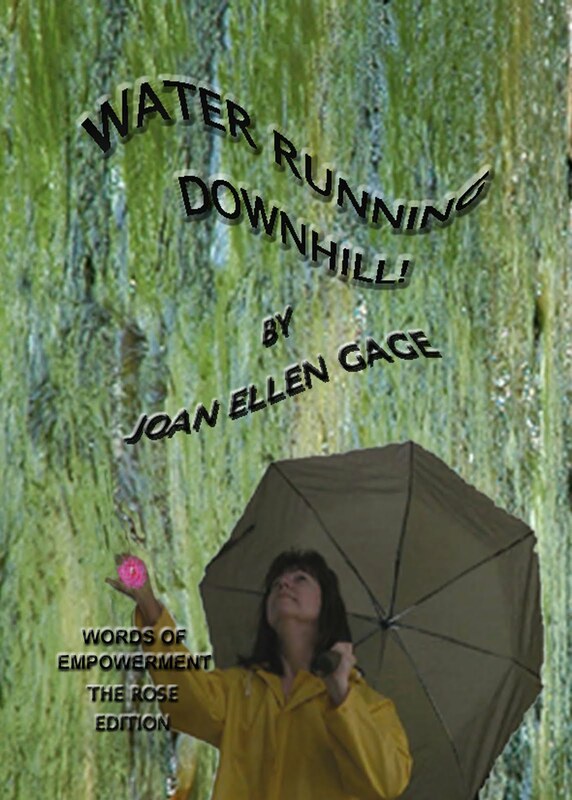 TRAVEL AT THE SPEED OF "NOW" WITH YOUR PERSONAL CHEERLEADER, JOAN ELLEN GAGE.COM: Oh Hail! 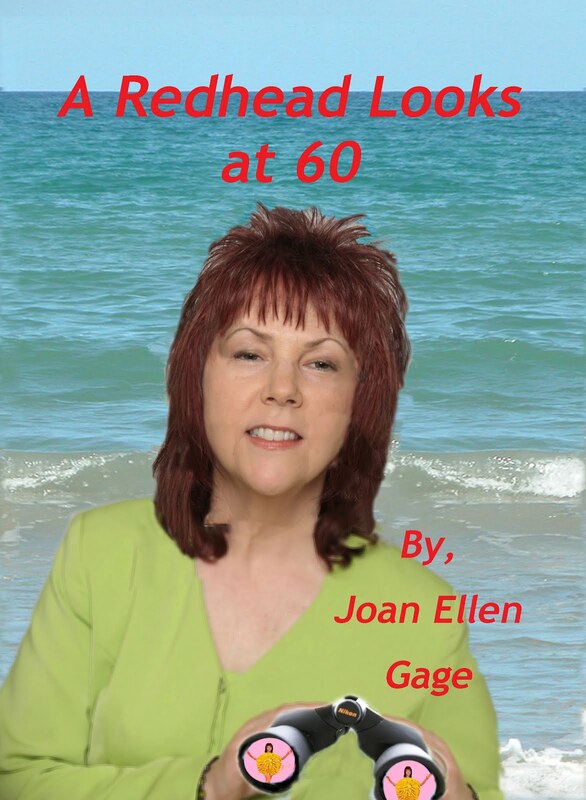 Oh, Joan Ellen, we had a horrible storm last week, too. I'm just so glad we made it through. Looks like you had a bad storm, too. I'm glad today is pretty and hope we don't get any more of those bad storms this spring. This is the time for storms, it seems, but this weekend it seems mother nature was most angry. So many people fell victims to tornadoes in OK and AL and NC. We were lucky.